It has been a very busy week at YMGCR this week, and everyone has thoroughly enjoyed the opportunity to play our game with bowlers from different areas. Firstly, we shared our Tuesday with our friends from Belmont, Geelong. This is always a special day on our calendar, and is a chance to catch up with familiar faces who visit our area. Secondly, it was our turn, and we hosted the regular weekly event, the Men’s Triples, where bowlers can compete with others from around our area. This event is very competitive, and the range of local sponsorship each month is very much appreciated. Finally, as we draw near to Anzac week, some members of YMGCR who belong to the Yarrawonga Mulwala Branch of the RSL, have been participating in the Edinburgh Shield. This event is played widely throughout Australia, and encourages mateship and fun, and a chance to share experiences with other RSL members. 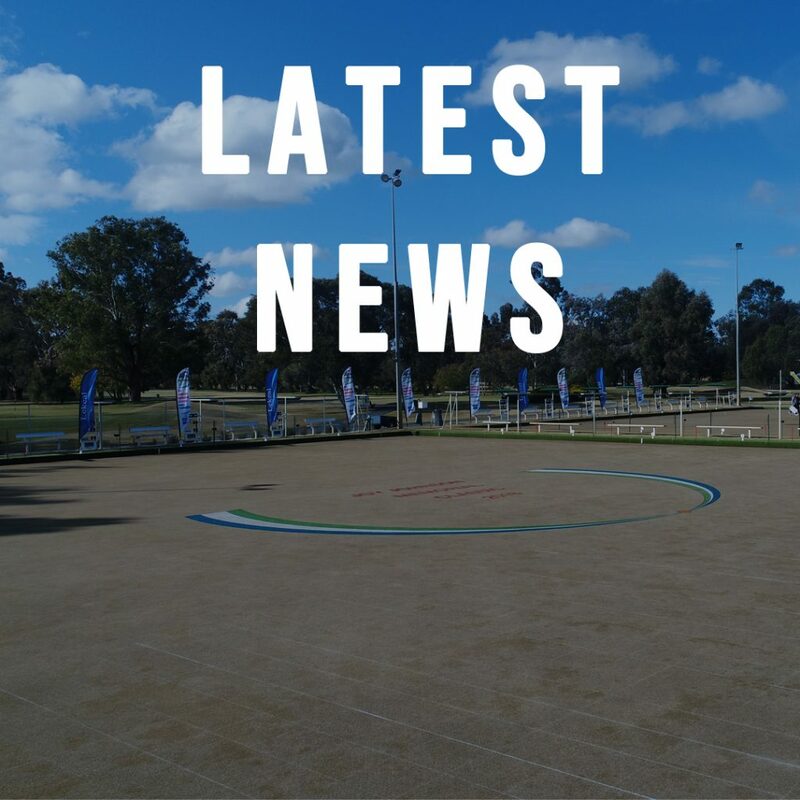 The team playing in Yarrawonga Mulwala were runners up to Altona in their Sectional play over the weekend, and the second team who travelled to Barham won through their Sectional event, and will now be in contention to be named as State winners. From Uniform Chairperson Marcia … a reminder to bowlers who have not ordered a shirt to do so ASAP. Times will be 4 – 5 pm each day this week (not Good Friday). Next week will be by appointment only at a mutually suitable time. There is a large variety of sizes available for everyone to try in the Bowls Office. Happy Easter, and drive safely.